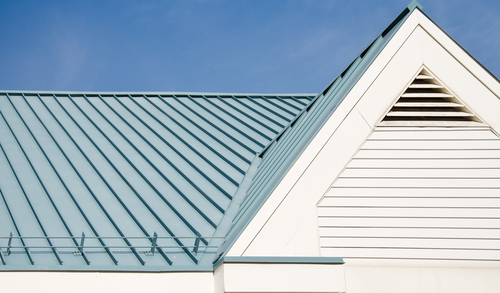 Metal roofing has become an increasingly popular choice for homeowners. It works with a variety of home style designs and looks, including coastal, traditional, and modern homes. 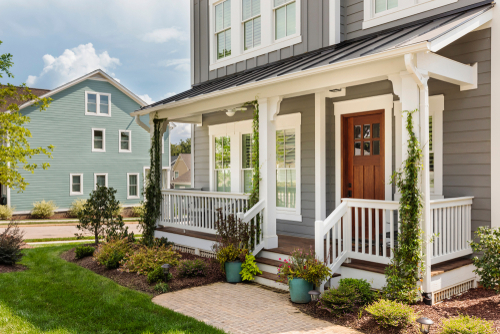 Some homeowners choose to install a full metal roof on their entire house, while others opt to use metal roofs as decorative aprons, or installed over bay windows, as a decorative accent. Eco-Friendly- as it is usually made from mostly recycled materials and is 100% recyclable. Durable & Strong- Choose from a variety of long lasting materials such as galvanized steel, zinc, or aluminum. Color- Whether you prefer bright, vibrant colors, or a neutral color pallet, there are various colors to choose from. 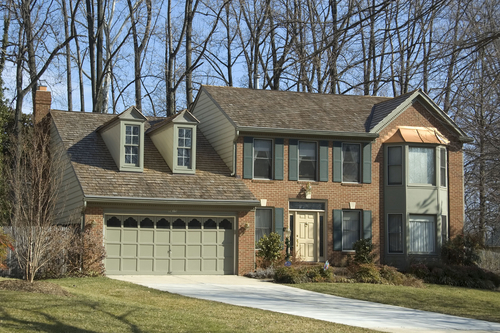 Copper Roofs, much like other metal roofs, are also used as decorative accents to compliment homes. Homeowners who choose copper roofs over standing seam roofs often love the blue-green patina that happens over time. Copper always adds to the curb appeal of a home and is a beautiful distinctive look. 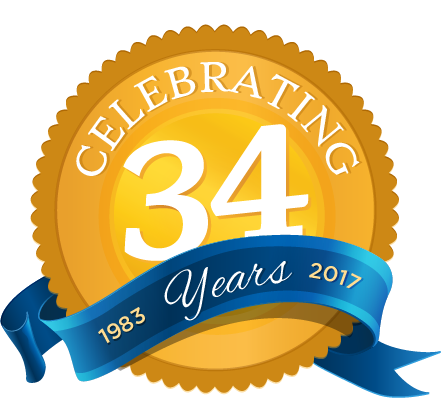 Call today to meet with an estimator to discuss metal roof options for your home at 631-249-3377!